This is the finished product of my post here. 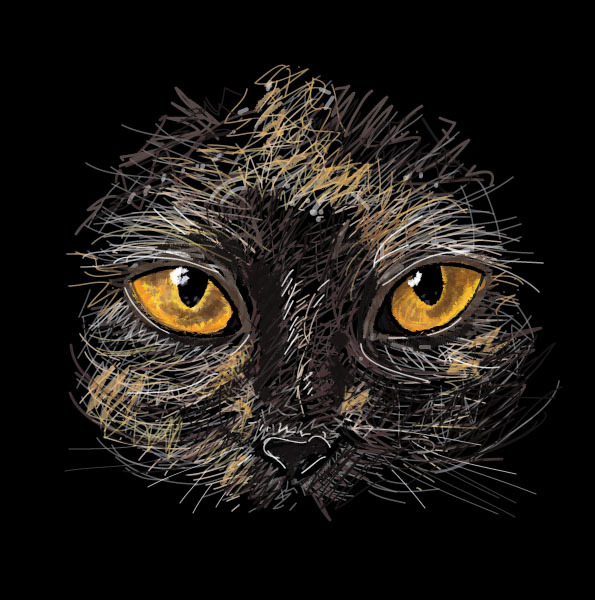 This entry was posted in Digital Art and tagged cat, cat's eyes, digital art, digital cat, digital cat's eyes on November 14, 2013 by Yami. can i ask your daughter to teach me how to use the Bamboo Pen and touch properly? Hahaha. It’s good that while she’s young she’s practicing it. I have only touched mine for twice or thrice and it’s been already a year with me. Haha!